I remember when I got my hands on the very first slice of StarCraft II action, Wings of Liberty, the Terran component of Blizzard’s space RTS trilogy. I had work the next day, but that didn’t stop me from attending the midnight launch, winning a Noobz Figure (which I ended up giving to a friend because I’m THAT nice), and playing until the early hours of the morning. That was on July the 27th 2009 – 5 years ago. 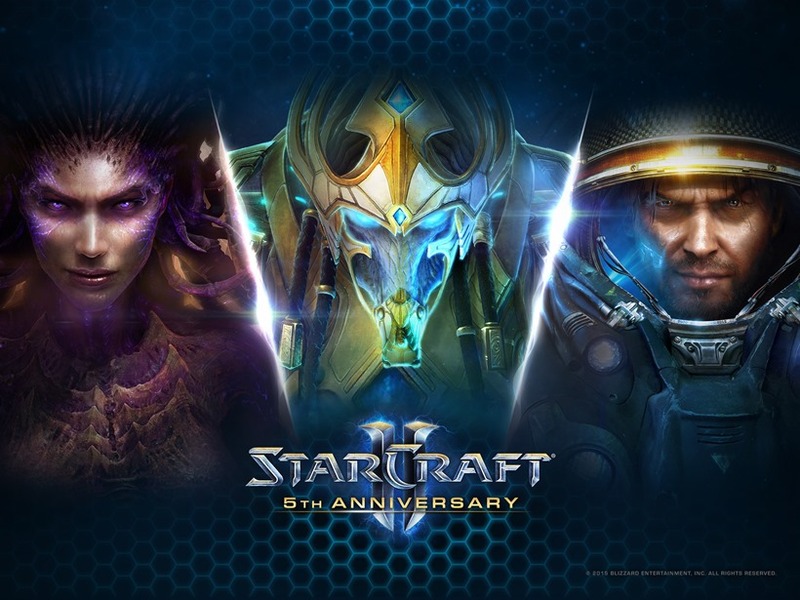 Happy Birthday StarCraft II! 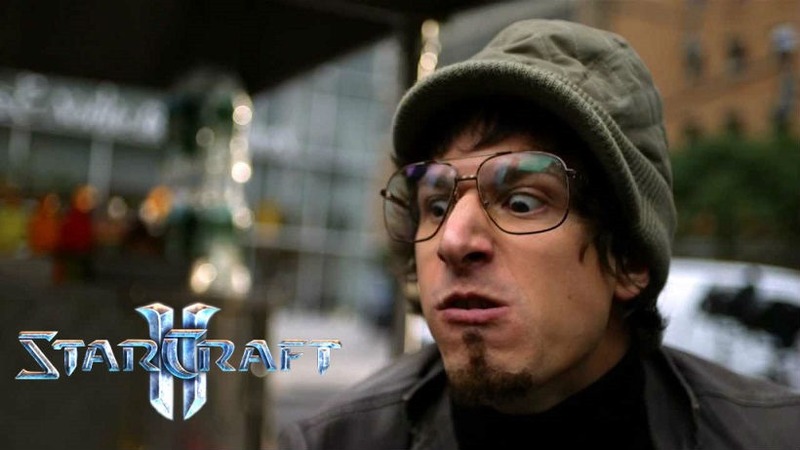 To participate, we want you to show us how much you love StarCraft II by sending us a photo of your favorite StarCraft item and sharing the story behind it. 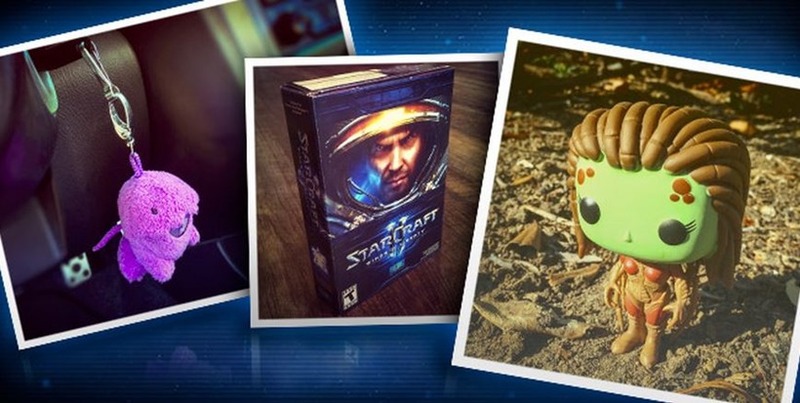 Whether it’s a signed keyboard or the box from your copy of StarCraft II, we’d love to hear the story behind it! Once you’ve entered, use #GG5years on Twitter to share your entry with everyone! Damn… guess I need to call up my friend and demand that Noobz Figure back. I could do with a brand new PC for sure! Blizzard are celebrating in StarCraft II itself too. Players who log on from July 27th till August 3rd will secure a special portrait. Lastly, Blizzard have released a new wallpaper. It can be downloaded for ALL the things, including desktop, phone, and even Twitter (as a banner)! And there you have it, many ways to celebrate! Blizzard are not done with the franchise though – Legacy of the Void is still due. There is no word on release date yet, but you can pre-order it right here. That’ll keep StarCraft II going for the next few years I’m sure!